What About Pricing & Budget? When it comes to our delicious Butter Cookies, the possibilities are endless. You can use them for gifts, birthday treats, office goodies, wedding favors, variety in a dessert display, and anything else you can dream up. 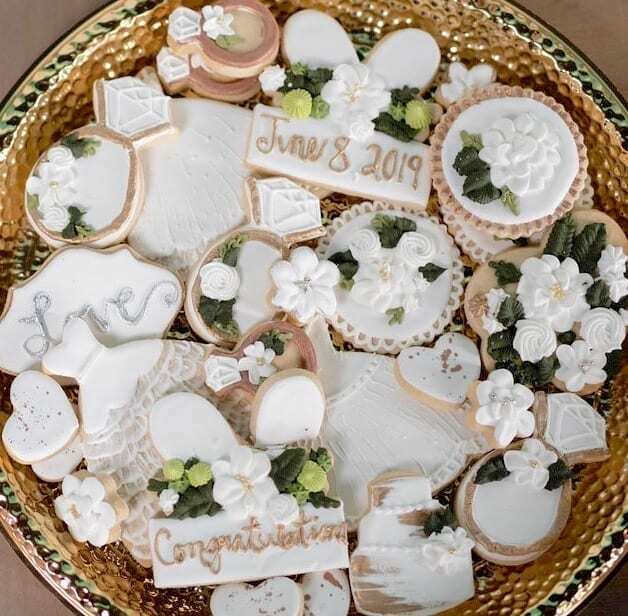 Decorated to match the colors and theme of your celebration, cookies are the universal element. You can find an assortment of cookies for sale in our stores daily. You can also special order them in advance for any occasion. 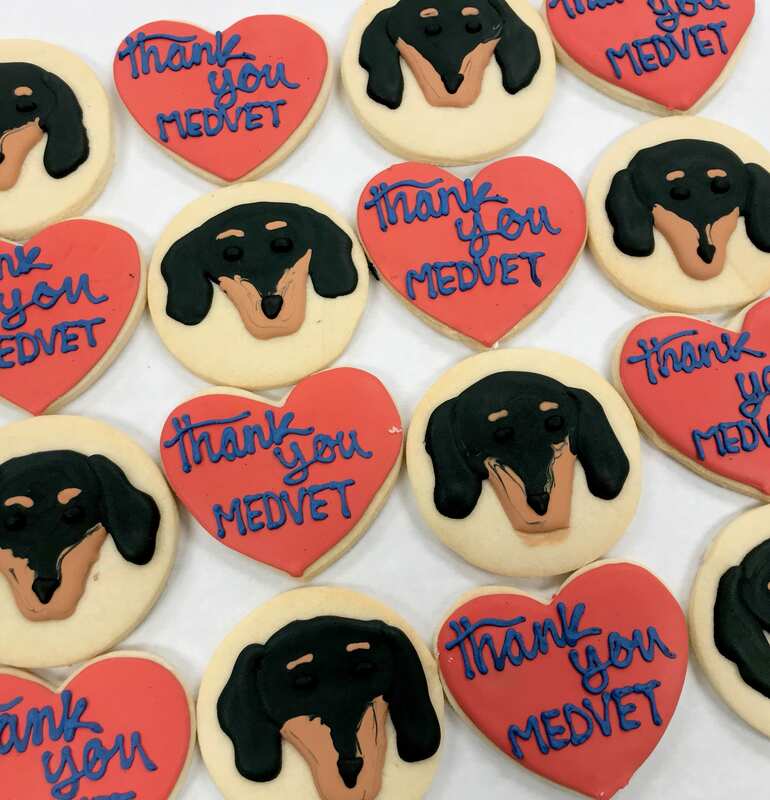 Cupcake-shaped, Holiday or Custom-Design cookies are available in minimum orders of one dozen per design. Prices start at $3 to $4 each. Some special designs may cost more. 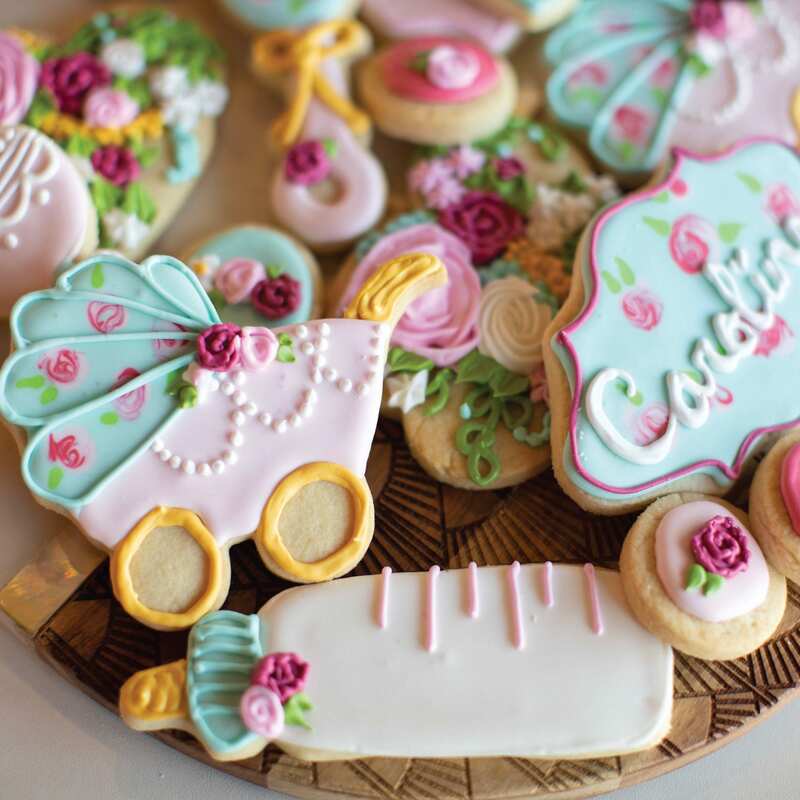 You might like our cookies for your next wedding shower, baby shower, or seasonal celebration. 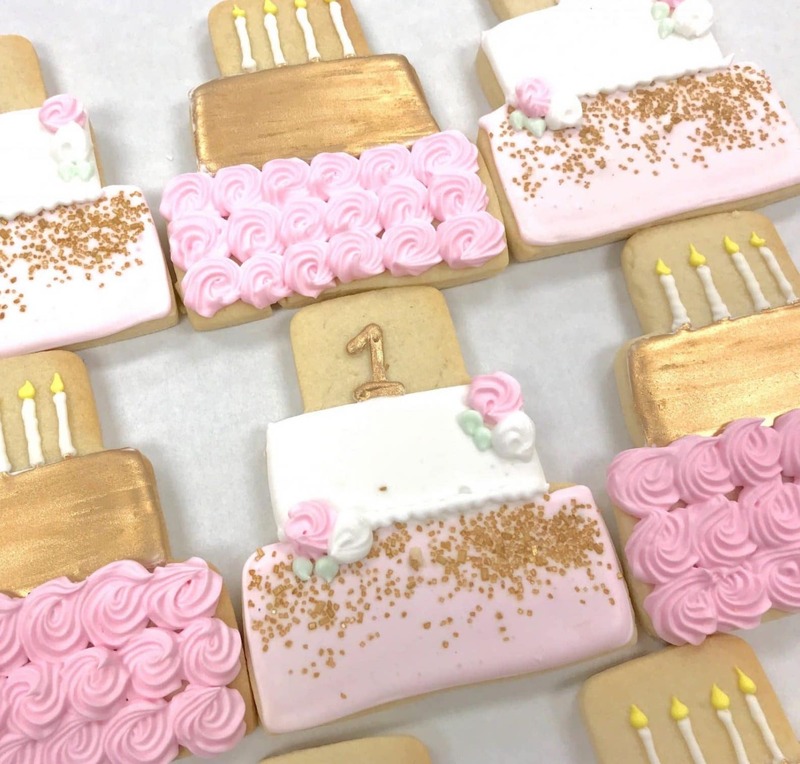 You can’t go wrong with Corporate Logo cookies for your next company event. They can be boxed or individually wrapped. 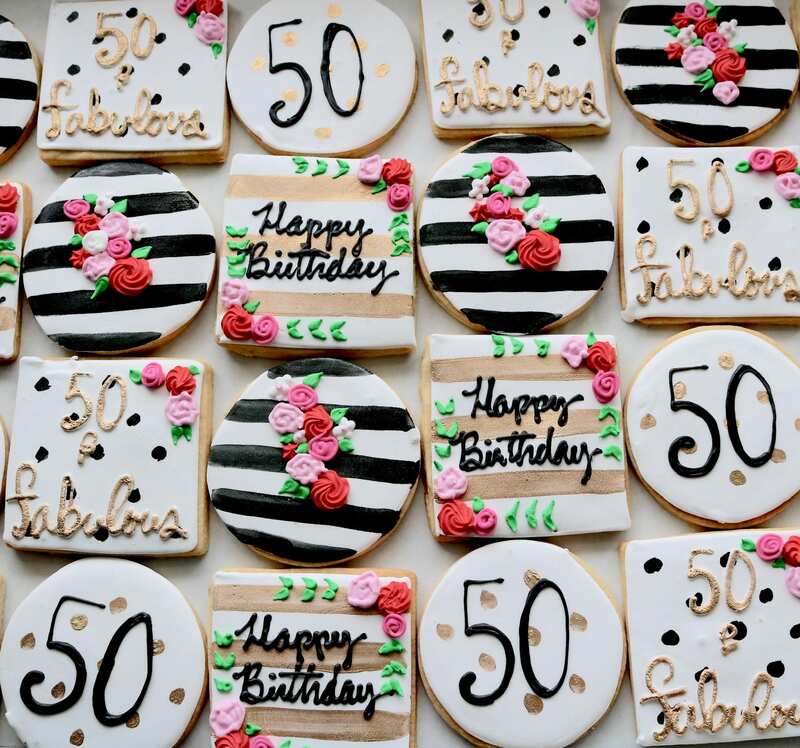 Contact Us Today to order Cookies for your next party! We also have boxed chocolate covered oreos and pretzels in our store daily. If you need a dozen or more boxes we appreciate it when you call ahead and order. We can also customize colors for you if you order ahead. Cake Push Ups are available in the store daily but if you need a dozen or more you should place an order in advance. The cake push ups are $4 each. They can be mixed in with cake pop arrangements. They can be made in many flavors and can be done to match color themes. If you would like Gluten Free or Cocktail flavors please order ahead. Pricing is $5 each for these and a minimum order of 12 is required. The can be shipped nationwide! We have Cupcake in a Jar in our store daily. They can be ordered ahead in flavors of your choice with a minimum order of 6. They are $6 each for most flavors. One great thing about cupcake in a jar is that it is easy to ship! We do not ship our cupcakes in the mail but we do ship these nationwide. We also make these in GLUTEN FREE and in the Cocktail Flavors as well! These are $7 each. 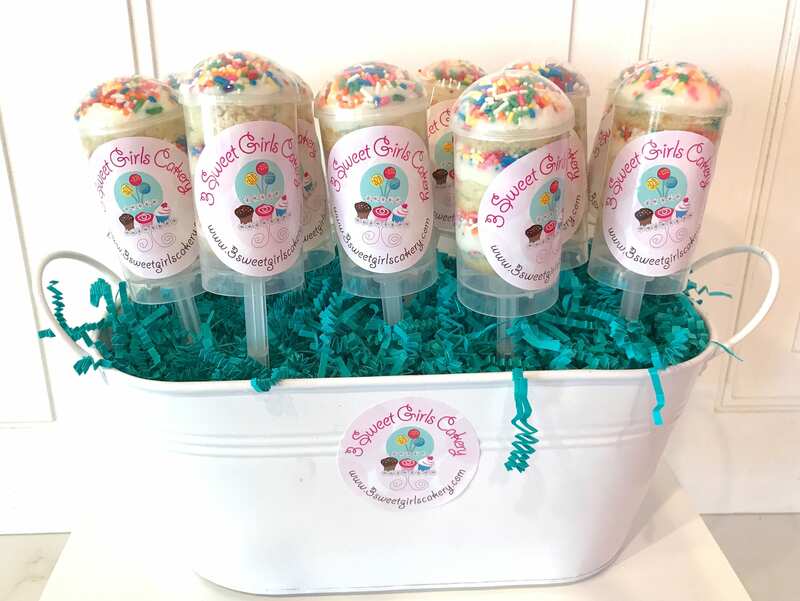 Cupcake in a Jar is very popular as favors for weddings, birthday parties, baby showers and wedding showers. We can add monograms, logos and special messages to the jar. Even photographs can be made for these. Click Here to Start Your Order Now! We use this list to send you Special Offers & occasionally bring you up to speed on what's going on with us. Don't worry, we won't send you any junk or spam. We don't like that stuff either.